Western National Insurance first retained Studio Hive to develop a master plan for immediate and long-range enhancements to their facilities. 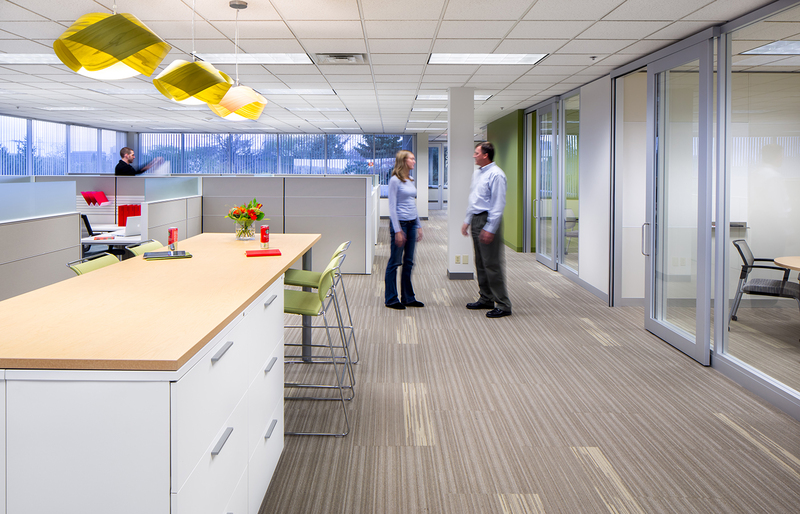 The initial remodeling focused on key public and common areas in the office environment – retooling the facility image, brand expression, and customer and employee experience. Studio Hive was subsequently engaged to develop and implement a new workplace strategy geared towards attracting and retaining a younger generation, key to the company’s future. 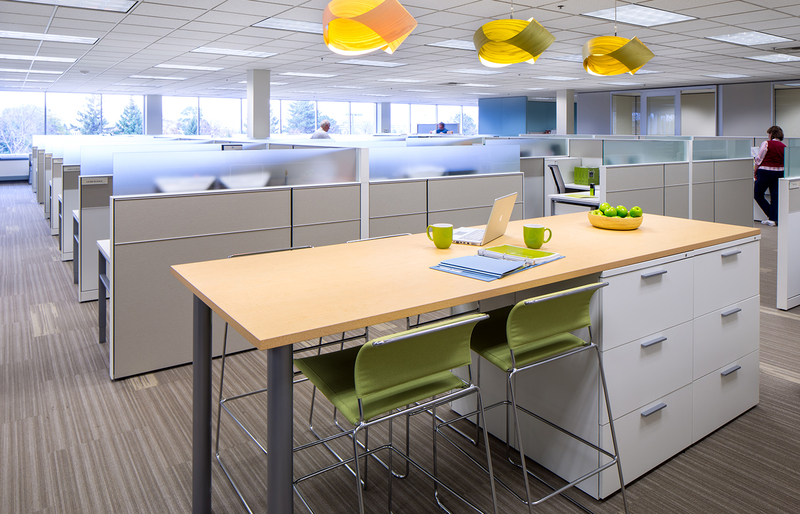 Affecting primarily the general office environment, the design addresses a more streamlined and collaborative work process, transmittance of daylight, and ergonomics. 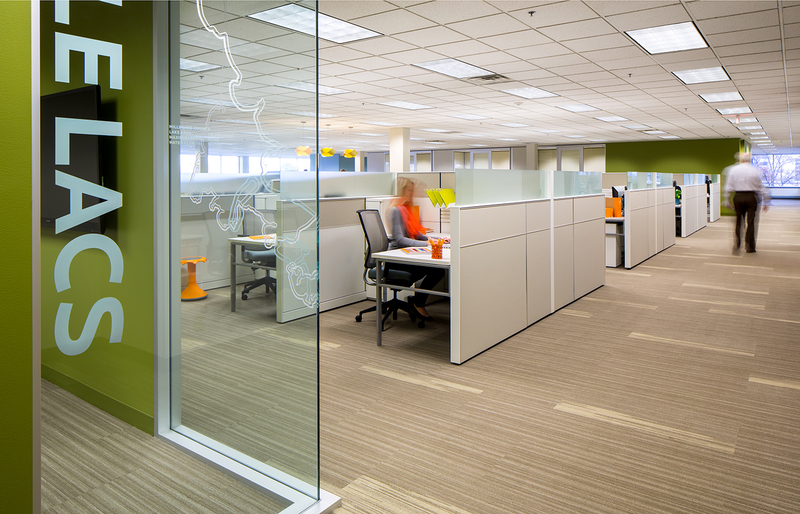 The remodel of the 77,000 SF facility occurred in two primary phases and included new workplace standards in an effort to align with current work modes and optimize flexibility for the future.